Include paint job for the color of your choice* and the “back to white”. * Are exclude chromakey green and chromakey blue. 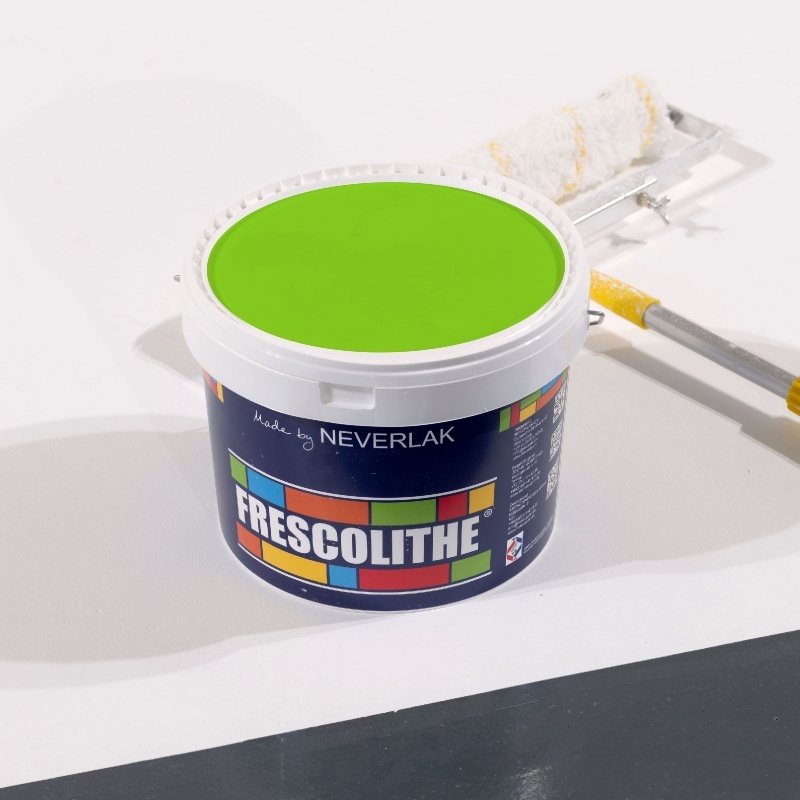 Professional high quality Techni Quartz® FRESCOLITHE® paint.